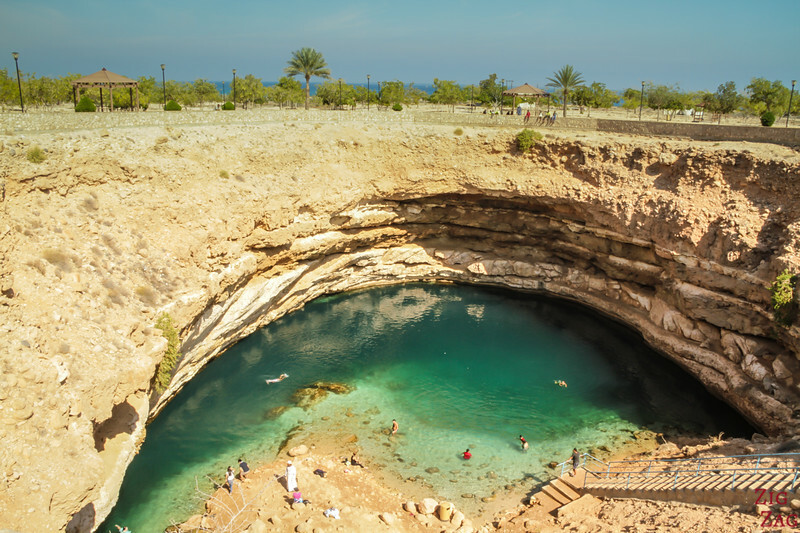 Have you ever seen such a hole in the Earth's crust? 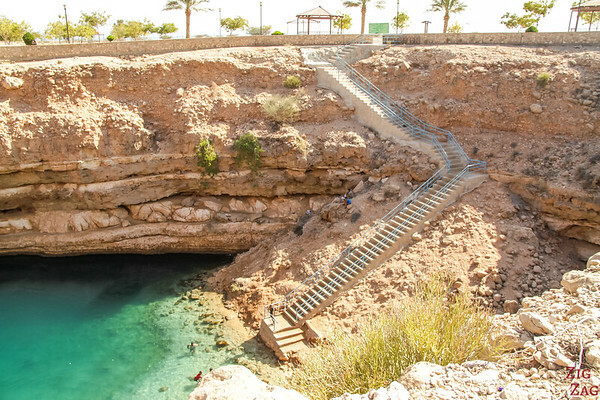 Hawaiyat Najm (known to foreigners as the Sinkhole, the Bimmah Sink Hole or the Dabab Sinkhole...) is a large hole in the Earth crust filled with some fresh water. The local legend says that it was created by a meteorite. 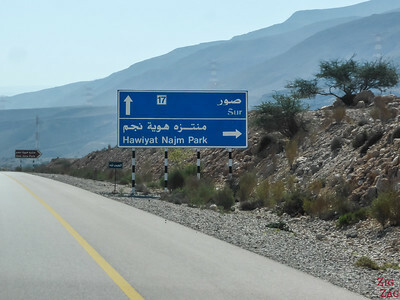 This is why its name "Hawaiyat Najm" translates to "The Falling Star". However geologists have confirmed that the Earth's upper crust layer collapsed due to erosion (the interaction of limestone with water). 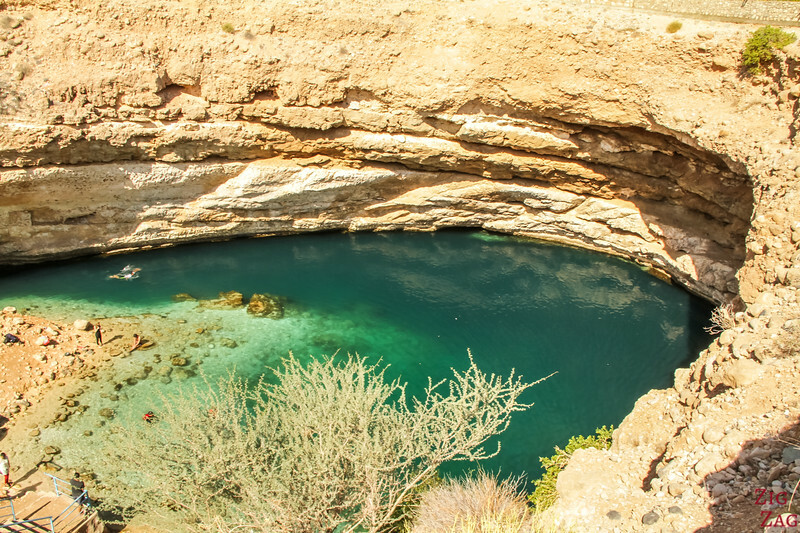 The hole, which is not the only one in Oman, is a 40 meter wide and 20 meeter deep cavernous hole, filled with mutli-toned turquoise water. 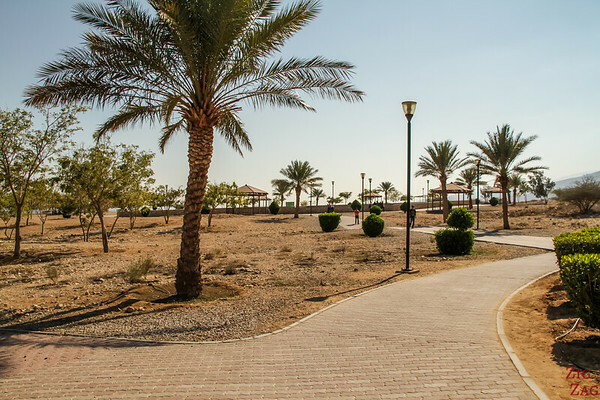 It is surrounded by the sea on one side and the mountains on the other. 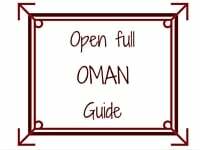 From the main road between Muscat and Sur, the Sink Hole is clearly indicated. Then just follow the road for a couple of minutes and you will reach a parking. 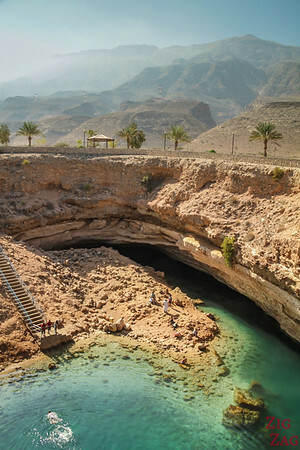 The Omanis have set up a park around the Bimmah Sinkhole with palm trees and picnic tables. As you can see, the path to the hole is accessible to everyone. There is one sign with the short explanation I gave you earlier in this article but not much else. I first walked around the rim of the sink hole. I enjoyed how the water changed colors depending on the angle of me and the sun. Plus you can really see the layers of rock. Looking from the staircase side, you can see the Sea behind. 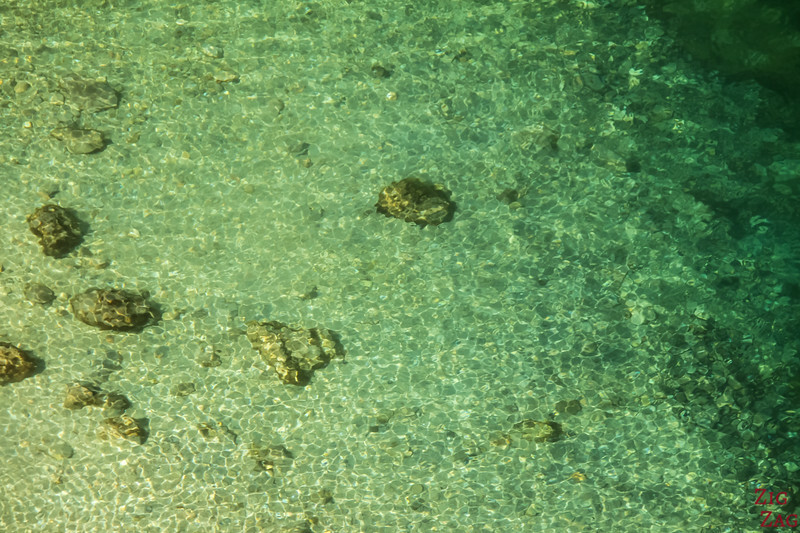 And below is a zoom on the clear water. Tempting isn't it? Looking from the opposite side you can see the mountains. And see how it created a cavern behind. I think the hole is actually more impressive from the top because you see the whole flat area and wonder, why here? The other annoying thing is that people tend to shout and you will have very little chance to enjoy the place to yourself. 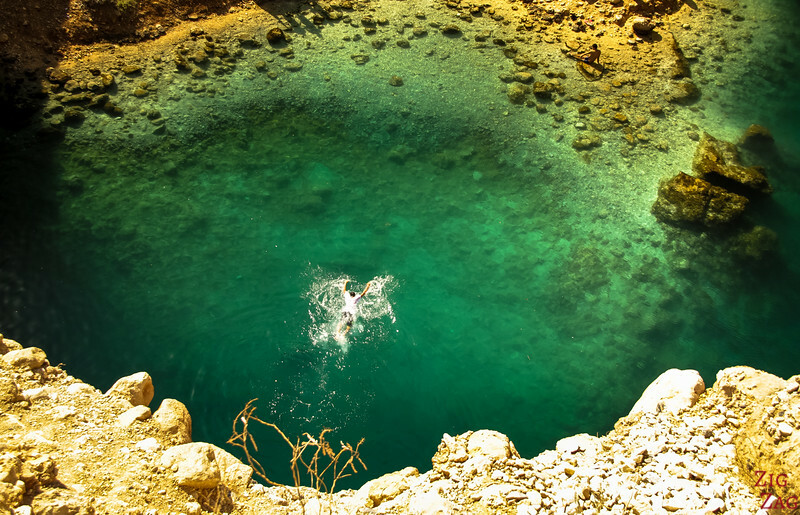 Some people swim in the Bimmah Sinkhole hole. I did not. 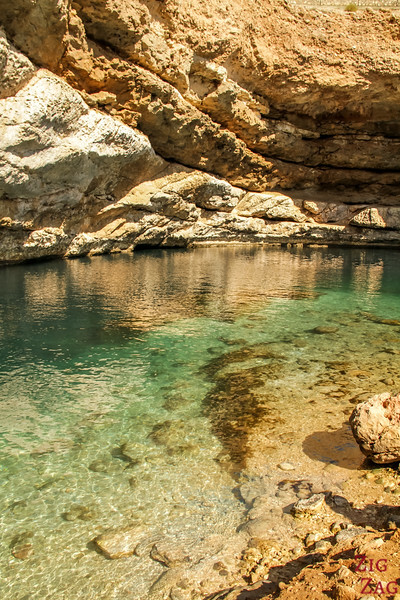 I was going to do an amazing swim in Wadi Shab after that. 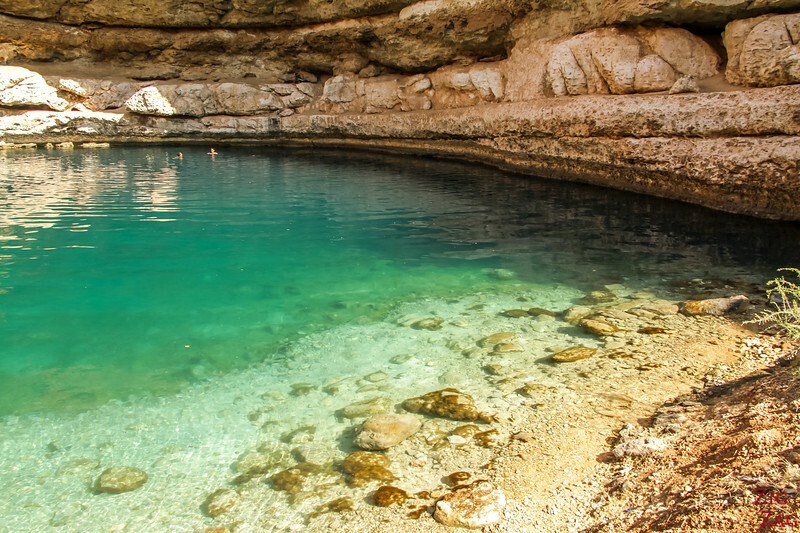 The water is cool and seems clean. There are some area where you can climb a little and jump back in the hole. But do not jump from the rim, there is not enough depth! 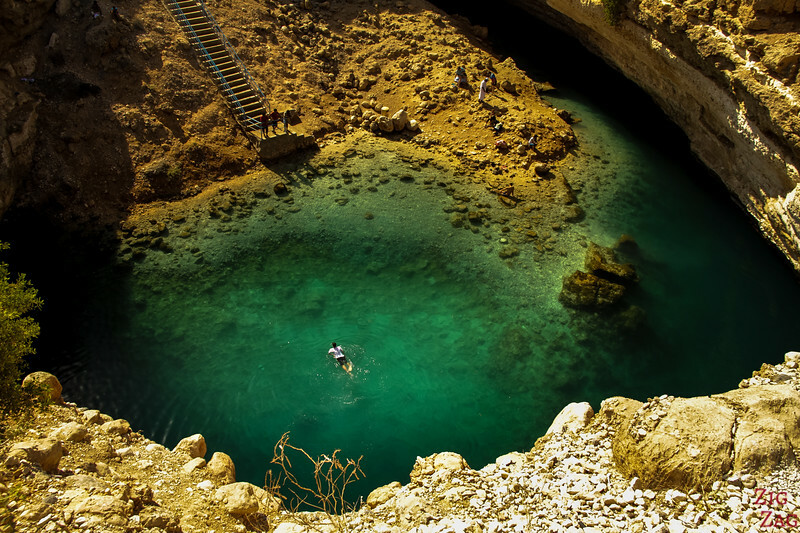 Really interesting place for Swimming in the Bimmah Sinkhole, i wish to travel Oman. Wow Claire, thank you for posting such a comprehensive article. 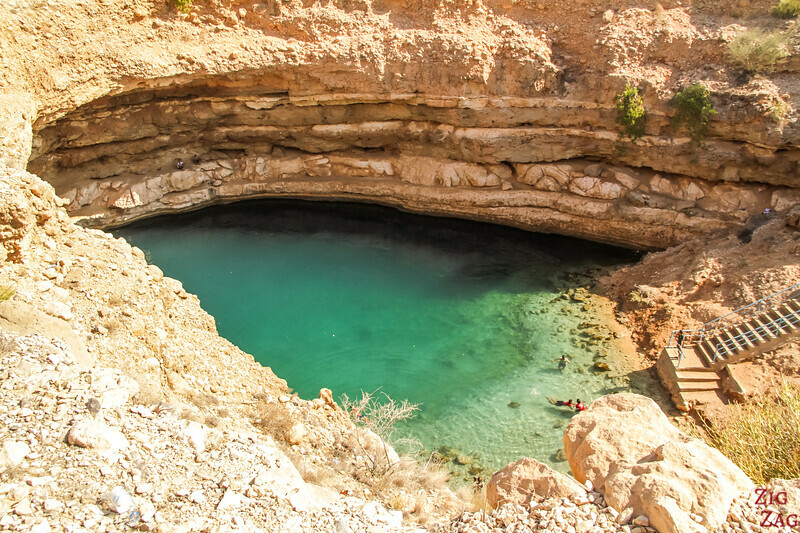 I have been intrigued with the Bimmah Sink Hole for a few weeks and am planning my next trip around it. Your article made driving there seem much less stressful. Tour guides want $400, which is absurd. You posting the pictures and road signs help me to see that a 4×4 vehicle is nice, but not needed. Thanks again! Thanks for letting me know this was useful. 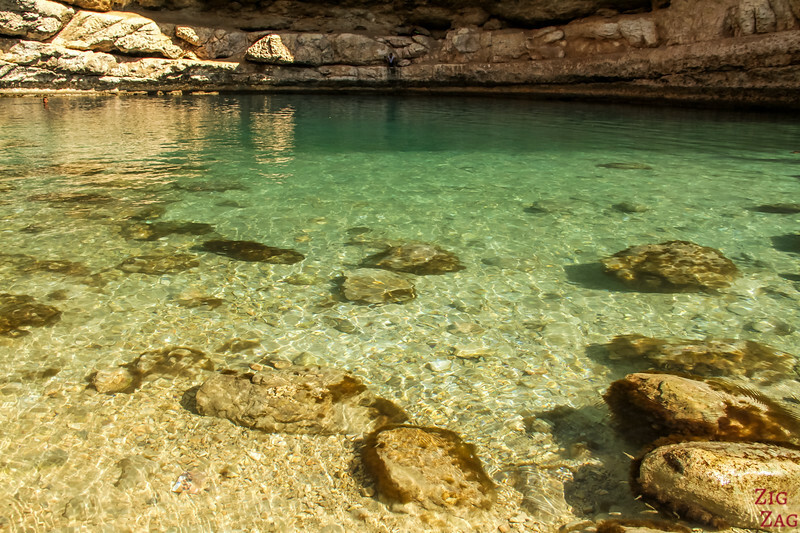 Fantastic view and shallow water makes it best place to swim. Never saw this type of hole before its amazing.